Extended Pre-Development Promo Discount! As High as 32% Discount. Another great investment opportunity awaits! Owning a lot at Tierra Alta is now even easier and affordable with our offering of smaller subdivision lot sizes. Philsouth Properties and Development Corporation, known for being the premier developer in Negros Oriental with its distinctive real estate developments, proudly launched the third phase of Tierra Alta Residential Resort in barangay Palinpinon, Valencia, Negros Oriental, with a big PRE–DEVELOPMENT PROMO for all cash buyers. The launch on May 29, 2016, also served as a groundbreaking for the massive 18-hectare single phase development, making it the biggest single residential development in Negros Oriental. Combining all the three phases, Tierra Alta is now more than 32 hectares in size in just a span of six years since initially opened to the public. Moreover, this new phase is developed with smaller subdivision lot sizes, making it easier and affordable to own. Primarily meant to benefit the people of Dumaguete and Negros Oriental, the facilities and amenities have now expanded to include a clubhouse, a restaurant, the iconic lighthouse, an infinity swimming pool, a boulevard, wide roads and open spaces, shady parks, and picnic areas. The third phase will bring even more open spaces as well as the construction of sports facilities. Philsouth is putting Valencia and Dumaguete in the tourism roadmap, thereby, living up to its reputation as one of the 10 best retirement places in the world, according to a recent survey of an internationally acclaimed tourism and travel organization. 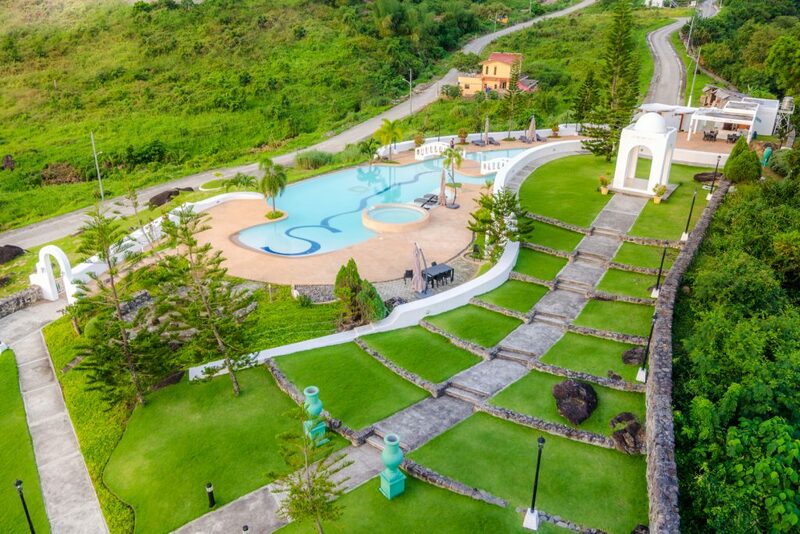 Tierra Alta offers a lovely environment and breathtaking – panoramic views of the mountains and the seas, together with the earlier mentioned best in class amenities, giving privileges to all Tierra Alta lot owners. Our initial allotted lots for the pre-development promo have all been taken two months after the launch. Inquiries over the said promo, however, continued, thus prompting us to offer additional lots to be covered by the pre-development promo. For a limited time only, we are extending the said promo of giving as much as 12% discount for all spot cash buyers. You may inquire directly by calling our office at (+6335) 422 7445, 422 2730, or email us at inquiries@philsouth.com. Your interest in this exciting and distinct real estate project is very much appreciated.